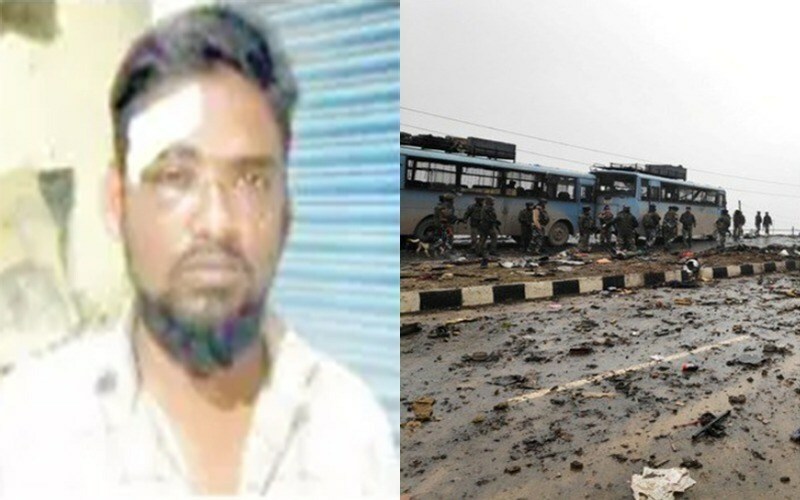 Some miscreants, carrying out a rally against Pakistan after Pulwama terror attack, thrashed a muslim businessman in Hyderabad. Perpetrators accused him of raising Pakistani slogans but the victim denied so. He accused them of beating him because of his head cap which shows that he is a muslim. The police registered the case as a fight after a road accident and not as hate crime.